The Fashion Carving rugs collection features individual beautifully designed pieces in soft serene tones. The rugs also feature a high density thick and hand-carved pile. 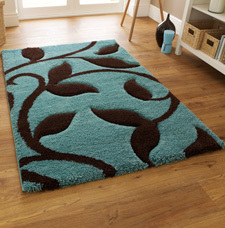 An excellent quality range of rugs that is suitable for any room setting.